With so many insurance options available, it can be difficult to try and figure out which ones you need right away. 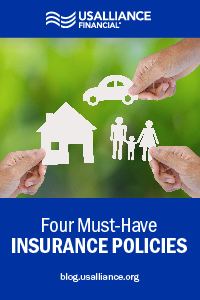 There are, however, four highly recommended types of insurance that you should consider getting right away. Young or old, no one is immune from having the occasional illness. Quality health insurance will allow you to see a doctor when you’re sick, injured or just simply maintaining your health with a yearly physical. Thankfully, most employers offer health insurance. However, if you find yourself working for a company that doesn’t, we offer a wide variety of plans to meet your needs. You can sign up with us during open enrollment or if you have a significant life event. 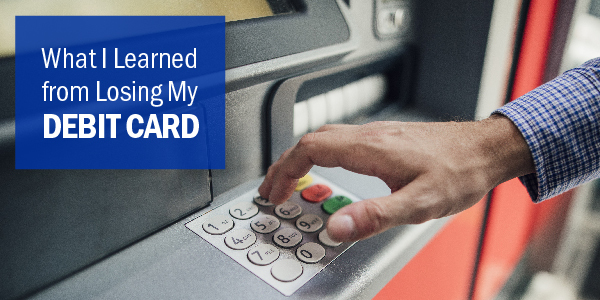 If you rely on public transportation like the subway or bus, you can skip this and save a few bucks a month. But if you need a car to get around, you should absolutely have what is legally required by your state before you hit the road. Depending on your age, driving history and type of vehicle, insurance rates can vary. Feel free to contact us or get an online quote. Unlike health and auto insurance, homeowner’s and renter's insurance can be seen as less necessary. But just think—wouldn’t life be a lot easier if your home (and everything in it) was insured if there was a fire or a flood? Pipes burst, gas can leak, and toilets can overflow. 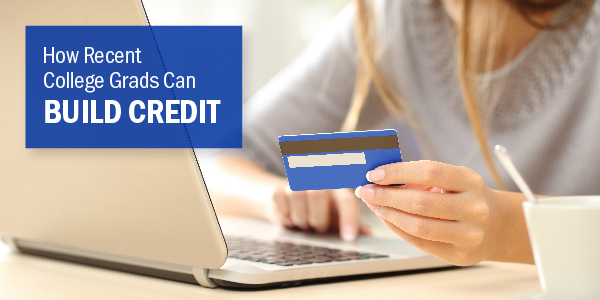 So before your personal items get destroyed, consider insuring them and saving yourself some money in the long run. As hard as it is to face the concept of death, life insurance is essential when it comes to protecting your family in the event of a loss—even more so if you are the primary breadwinner. If a parent, spouse, child or loved one would face financial hardships when you die, as well as any other unexpected expenditures such as funeral costs and burial fees, life insurance could help to offset the loss of income. 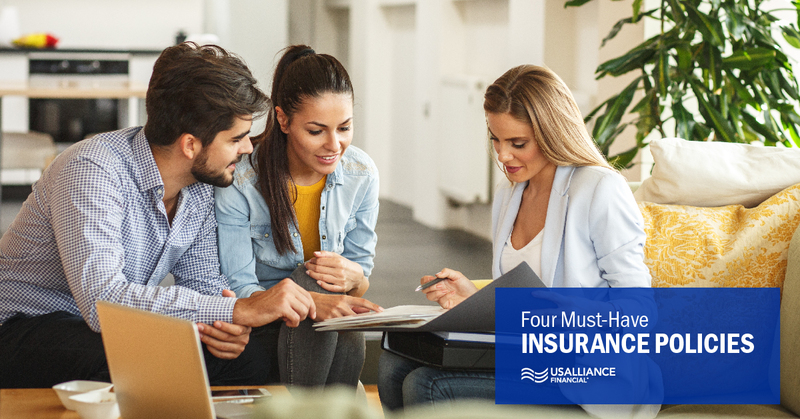 At USALLIANCE, we understand that as your financial responsibilities change, so will your insurance needs. Feel free to contact us at any time to find what insurance is best for you and your loved ones.